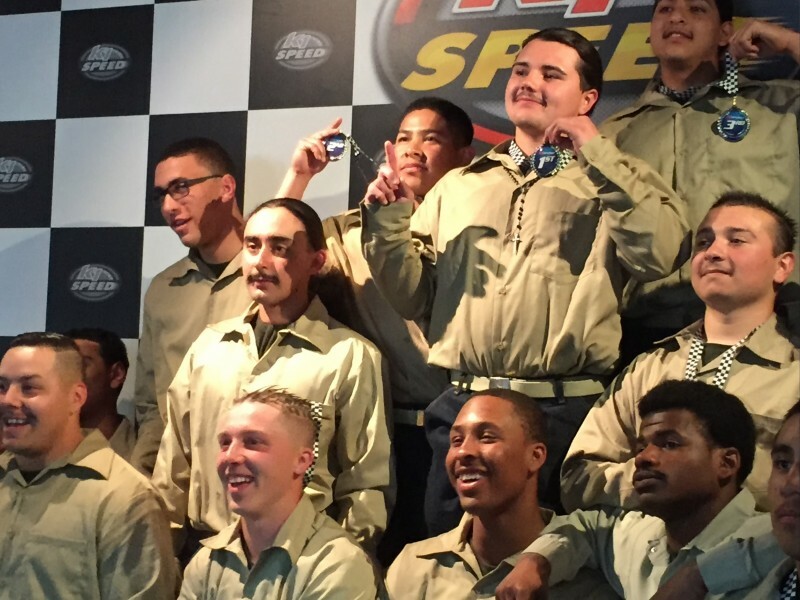 The guys at Pine Grove Camp were able to enjoy a day of race car driving. Eighteen of the top phase fire fighters were able to enjoy their Saturday at K1 Speedway in Sacramento. Once inside, they were asked to register themselves. This proved a hard task as they are used to operating chainsaws and cutting line; operating a mouse took a little bit of time to master. 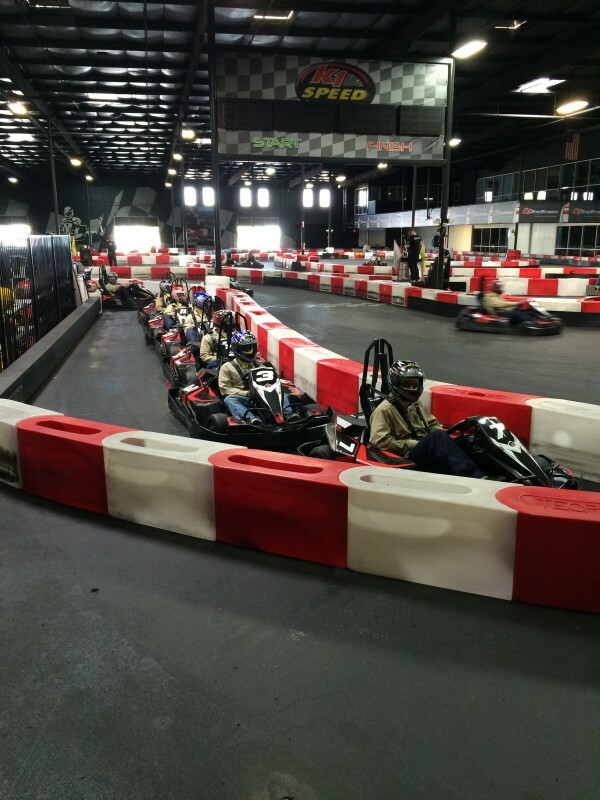 After that tedious task, the youth were taken to a room and made aware of the rules of the race track. Once that was done, they were split up into two racing groups, place on their yellow head mask and got fitted for their helmets. Each guy was given a race car with a correspondent number. 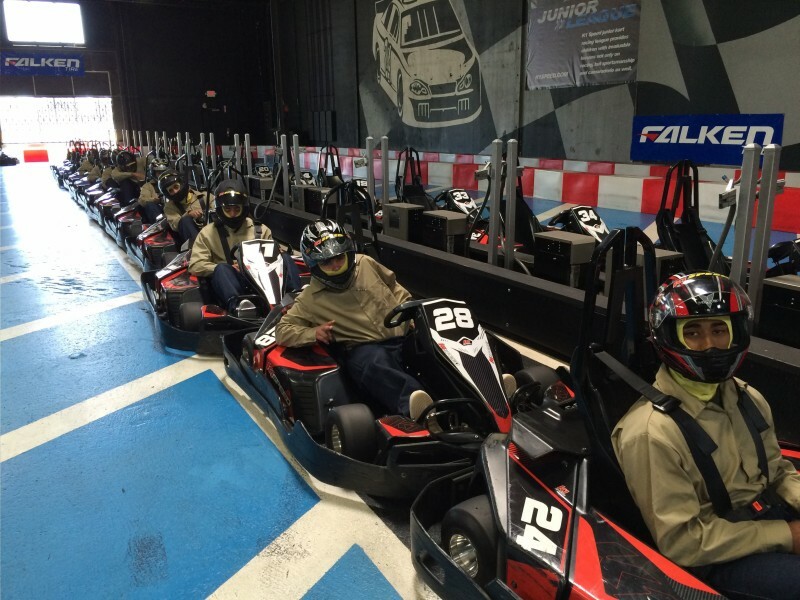 These were then used to track their times on each lap and their placement in the group. Awards ceremony commenced after the race and then it was off to lunch. They all had a great time. (Jackson, California) – April, 3 2016– National 4-H Council has announced the launch of the spring 2016 4-H Paper Clover Campaign in partnership with Tractor Supply Company (TSC). 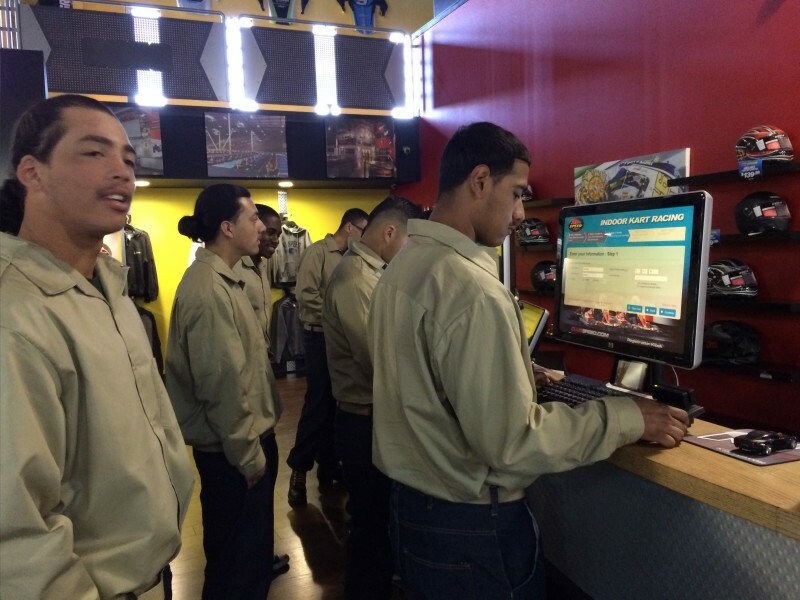 This event marks the sixth year of collaboration between the organizations on the national in-store fundraiser, benefiting state and local 4‑H programming in each of the communities where a TSC or Del’s Farm and Feed Supply store is located. “The proceeds earned from the Paper Clover Campaign have helped our program grow by providing much needed revenue to fund new county-wide projects” – Vera M. Allen, Amador 4-H Program Representative. 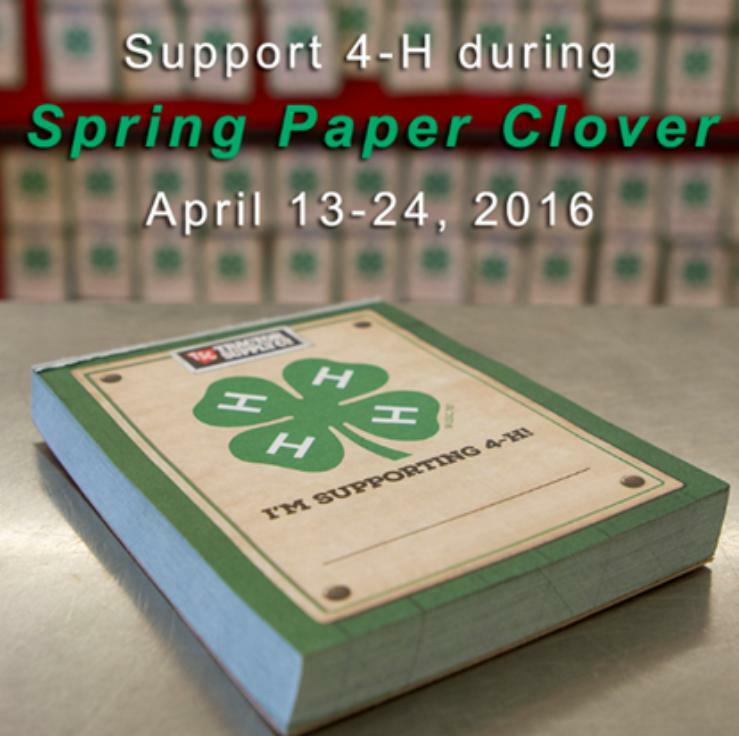 The spring 2016 4-H Paper Clover Campaign will take place April 13-24, 2016. Shoppers at the Jackson Tractor Supply Company store will have the opportunity to support 4-H in Amador by choosing to purchase paper clovers for a $1 or more at checkout. 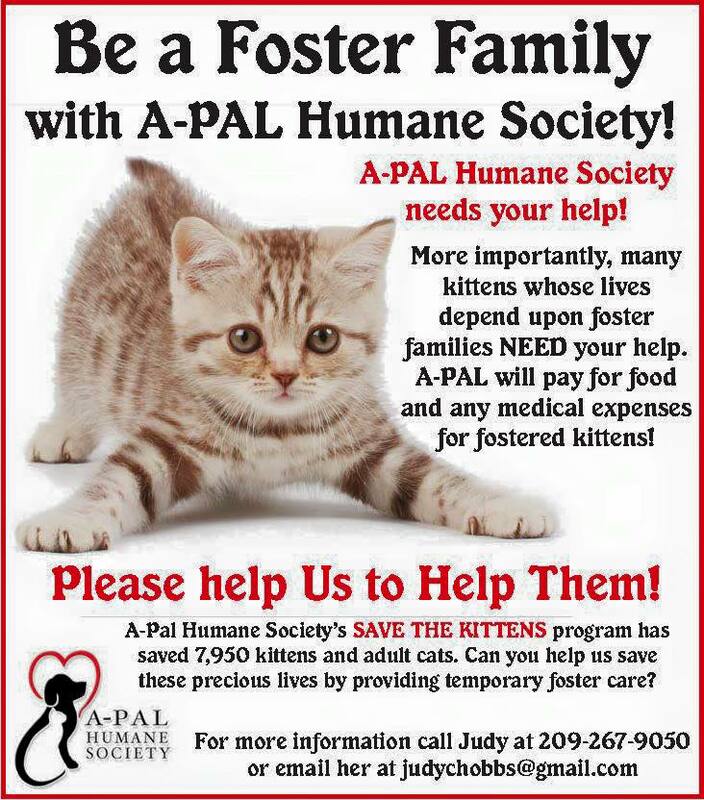 All funds raised will be donated to 4-H, and will support 4-H youth development program activities in Amador County. “For many years, the Paper Clover fundraiser has allowed us to provide thousands of 4-H youth across the country greater access to 4-H programs,” said Jennifer Sirangelo, president and CEO, National 4-H Council. “We are thrilled about our continued partnership with Tractor Supply Company as it drives the excitement of local community participation and support for 4-H programs, and therefore the success of the 4-H Paper Clover Campaign." Last year, across 49 states, the TSC 4-H Paper Clover Campaign provided more than $1.8 million to 4-H across the country. All proceeds raised directly benefit 4-H, with 70 percent of funds being returned to state and local 4-H programs. 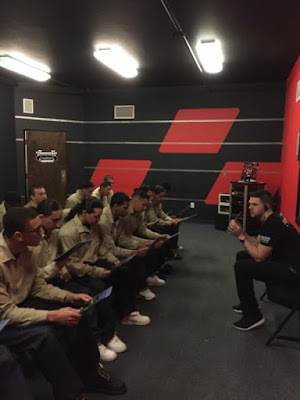 The effort has provided direct support for local camps, after-school programs and other activities, and has granted scholarships to these events where youth can explore their interests in everything from animal science to robotics. Once again, funds donated during the national campaign will be tracked online and recorded by state and by store. Visit www.tractorsupply.com/4-H for more information on the spring 2016 4-H Paper Clover Campaign and to view the donation tracker. 4-H, the nation’s largest youth development organization, grows confident young people who are empowered for life today and prepared for career tomorrow. 4-H programs empower nearly six million young people across the U.S. through experiences that develop critical life skills. 4-H is the youth development program of our nation’s Cooperative Extension System and USDA, and serves every county and parish in the U.S. through a network of 110 public universities and more than 3000 local Extension offices. Globally, 4-H collaborates with independent programs to empower one million youth in 50 countries. The research-backed 4-H experience grows young people who are four times more likely to contribute to their communities; two times more likely to make healthier choices; two times more likely to be civically active; and two times more likely to participate in STEM programs. Tractor Supply Company, operates more than 1,400 stores in 49 states. Tractor Supply Company stores are focused on supplying the lifestyle needs of recreational farmers and ranchers. The company also serves the maintenance needs of those who enjoy the rural lifestyle, as well as tradesmen and small businesses. Tractor Supply Company stores are located in the outlying towns in major metropolitan markets and in rural communities. The company offers a comprehensive selection of merchandise for the health, care, growth and containment of horses, livestock and pets including select Purina and Nutrena brand feeds; a broad selection of agricultural products; and tools and hardware selected for our customers’ needs. 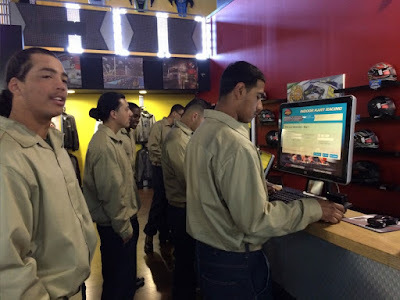 In addition, the company sells light truck equipment, work clothing for the entire family, and an extensive line of seasonal products including lawn and garden power equipment products. For more information on Tractor Supply, access the website at www.TractorSupply.com.